What better way to start a new year than by planning to eat more fresh fruit and vegetables! Packed full of nutrients, eating a wide variety of fruit and veg in your daily diet is a great way to make sure you’re getting as many vitamins and minerals as you can. 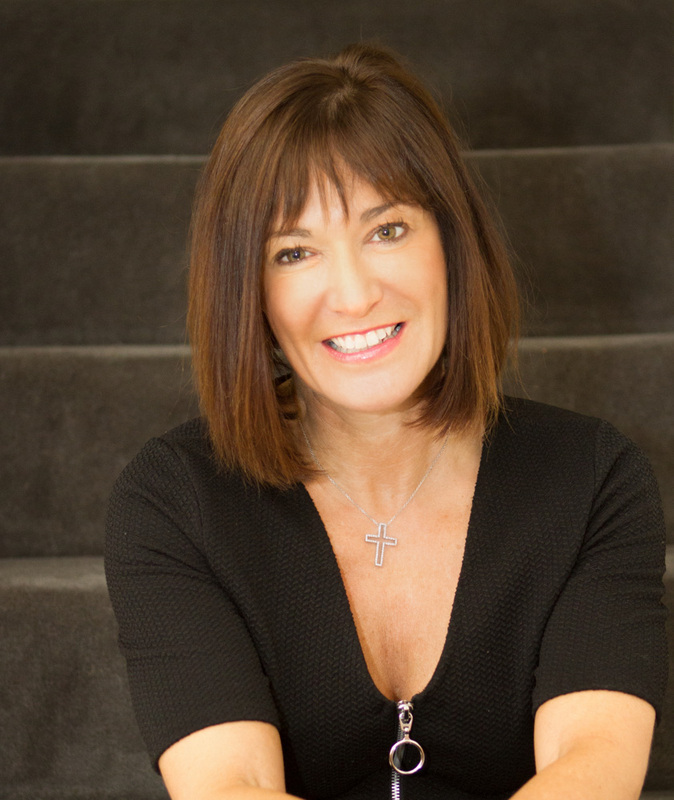 Clinical Nutritionist, Suzie Sawyer, shows us just how easy it can be and shares some great ideas for upping your fruit and veg intake. Salads can often provide quick and healthy meals. Although we might tend to associate salads with summer, winter salads are just as easy, nutritious and versatile. One of my favourites is beetroot, watercress, walnut and goats cheese. Watercress provides a great non-dairy source of calcium (many people can’t tolerate dairy foods), plus it’s rich in iodine which is great for the brain and thyroid gland. 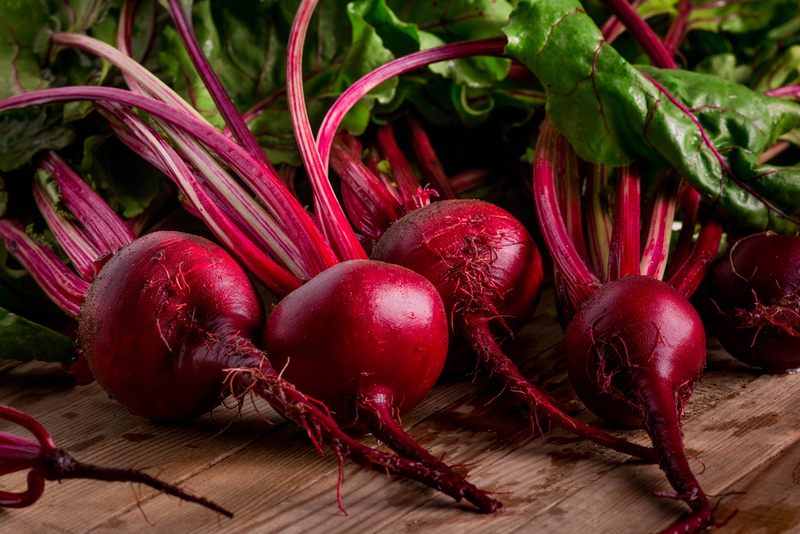 Wonderful beetroot offers a wealth of benefits, including being a great support for the liver (excellent if you’re trying to detox), plus it’s a rich source of iron, providing extra energy. Athletes can also benefit from eating more beetroot; it has been found to improve endurance training and makes recovery from exercise much quicker. 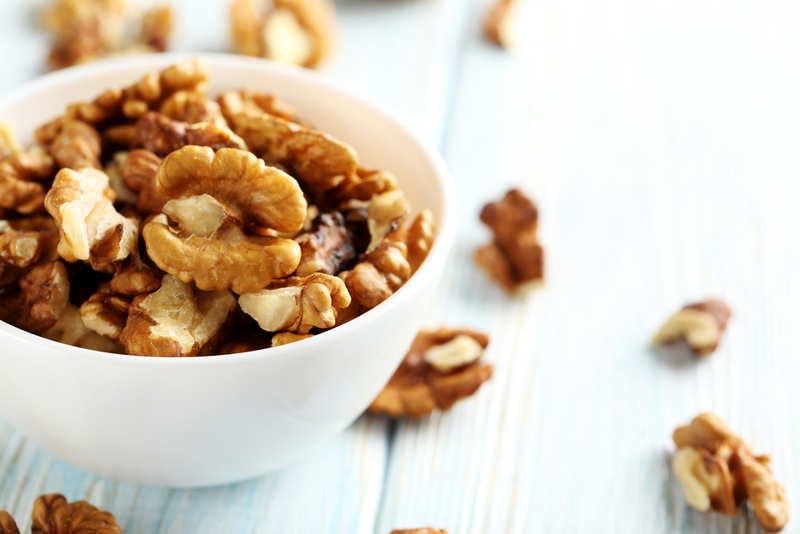 Walnuts are an excellent source of those essential omega-3 fatty acids; these little wonder nuts help to reduce blood pressure as well as keeping the brain razor-sharp! And finally goat’s cheese provides the protein you need to keep feeling fuller for longer, not to mention adding a wonderful tangy flavour to the dish. There are so many wonderful winter salad combinations – let your imagination run wild and add in both hot and cold elements to keep it interesting. Trying to eat enough fruit and veg throughout the day (at least 5 portions) can sometimes be a challenge. Busy lives, lack of time and last minute food prep can all mean we don’t eat as much as we know we should! Take the pressure off; you can actually clock up some of those 5 portions just by using fruits and vegetables as snacks throughout the day. Prep some crudites in advance. It takes only a few minutes to chop some carrots (filled with beta-carotene and great for your immune system), some red and green peppers (high in another immune-booster – vitamin C), celery (great for reducing high blood pressure) and cucumber (high in potassium and good for the heart). 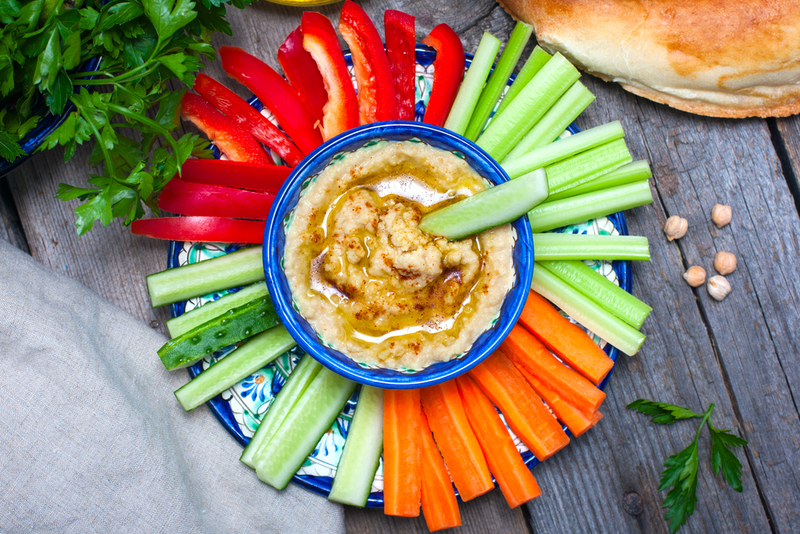 Pack a pot of hummus and you’ve got yourself an amazing snack to keep you going throughout the day. 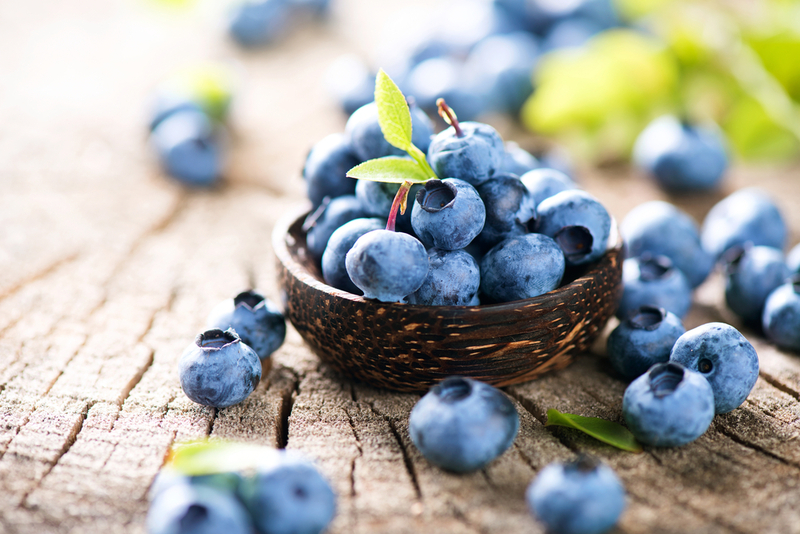 Berry fruits are another excellent snack that can be eaten on the run. Whilst it’s always best to eat fruit and veg in season, we are lucky enough to be able to select a wide range throughout the year. For example, blueberries are packed with health-protective anthocyanins – wonderful antioxidants helping to prevent degenerative diseases. The old adage ‘an apple a day keeps the doctor away’ makes complete sense considering apples are nutritional powerhouses: they contain vitamins A, C, B complex, calcium and potassium. Bring one with you every day – it’s a lot easier to reach for a healthy snack when you have one to hand at all times. 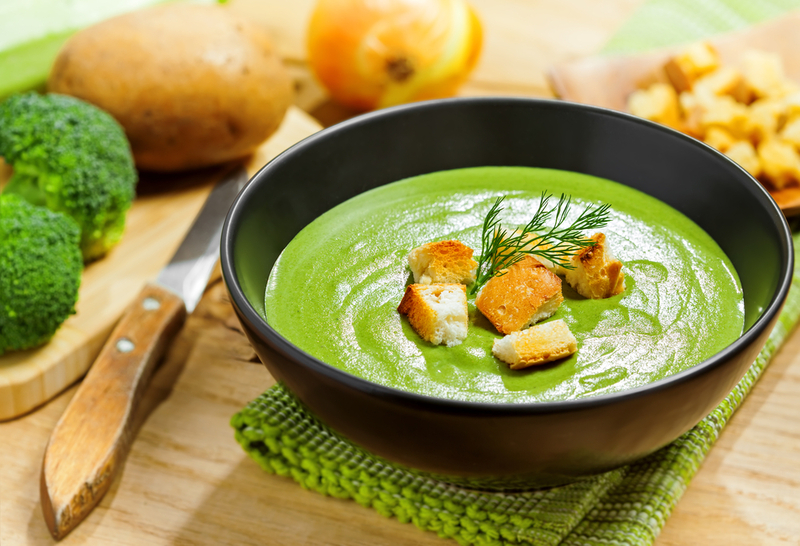 There’s actually no better way of fast-tracking your vegetable intake by making soups. A hearty and nutritious soup doesn’t have to take long at all – you don’t even need to peel many vegetables before adding them to the saucepan. Think potatoes, leaks, carrots and onions gently cooked with some stock and then liquidised – it really is as easy as that. Add a bag of spinach and you’ve got a really powerful, nutritious, iron-rich soup, with minimal effort. With so many people deficient in the mineral iron, essential for energy, it makes sense to add spinach into your cooking as much as possible. You can also add kale to soups in exactly the same way; it’s tasty and cheap plus it’s an excellent source of lutein and zeaxanthin – two antioxidants which really help to protect eyesight, particularly as we age. 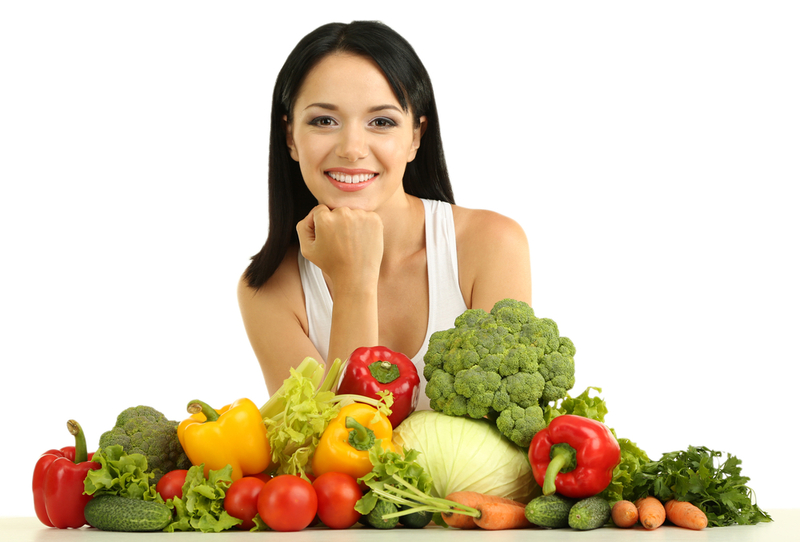 Many people struggle to go shopping every few days for fresh fruits and vegetables. So instead, load your freezer with your favourites and use them when there’s no fresh options left in the fridge. Remember that many pre-packed frozen fruits and vegetables are harvested and frozen very quickly, thereby retaining great amounts of all their valuable nutrients, so these are a great option when you’re short on time. 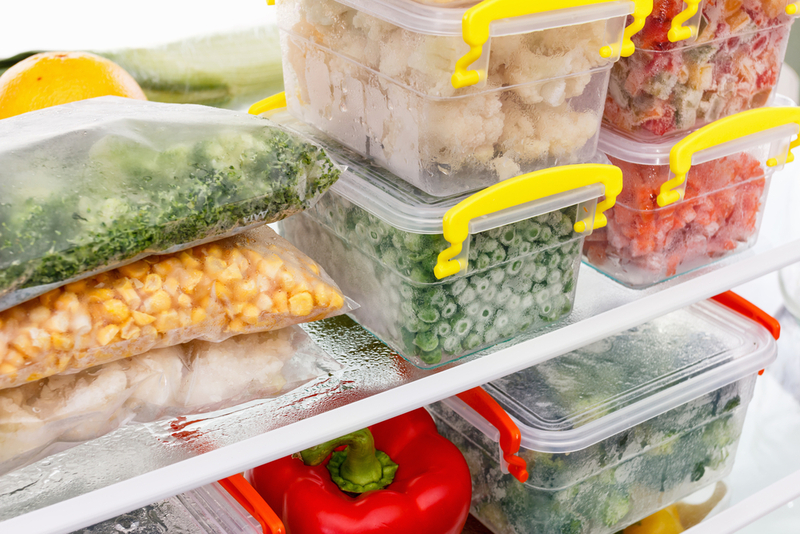 You can also freeze any leftover fresh fruit and vegetables for use another time and also freeze individual batches of soup for a quick go-to meal. So make this the year of fruit and vegetables and get creative with all the ways you can incorporate more into your daily diet!